I love the way my fragrance communicates as my voice and smile. It speaks well of me. But who would have thought there would be so much to say about applying fragrance? Beautifully exaggerated. Sounds a fantasy, or a dream. But Coco has a point. It's what women need to add a little bit of elegance to what is ordinary. Wearing perfume with a smell that's "just right" can make a difference. Do you want a few tips on how much perfume to apply and be irresistible for the rest of your life?" How much perfume to apply is perplexing, but getting it right is the way to smell really good. Whether you apply it with the fingers or a spray, applying just right is enough to go a long way. Spread fragrance on the pressure points of the upper body for best results, or apply right after bath where the skin pores are still open. Try not rubbing the fragrance on your wrists after applying it. 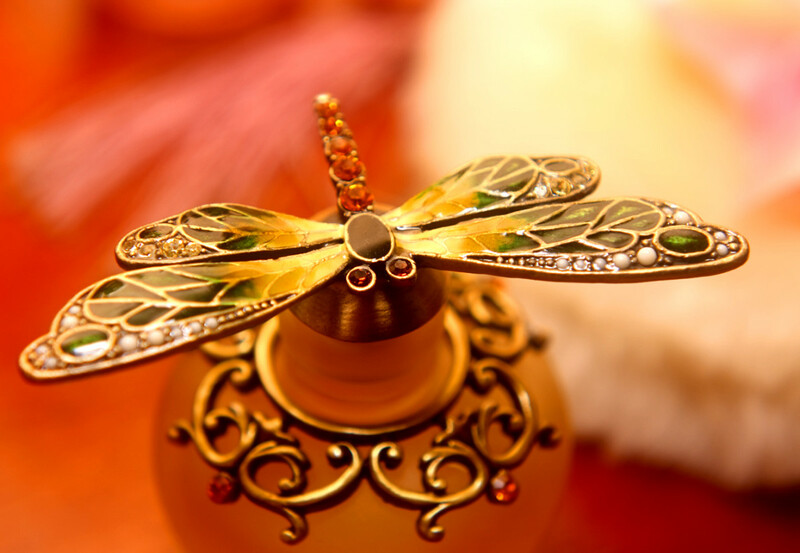 The force in rubbing will squash the original scent of the perfume. I always let perfume dry on my skin without doing anything. My everyday habit is just a spray straight behind my ears and the base of my hair in the back. I like the way fragrance is sent around when I move. 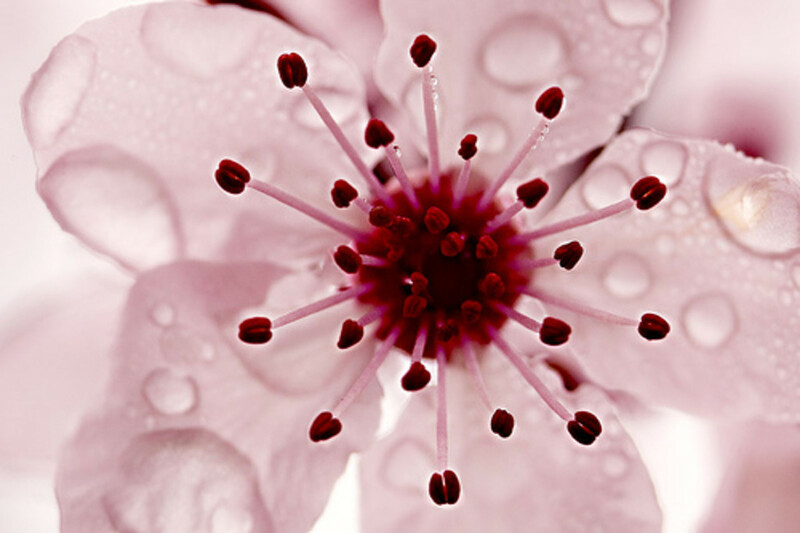 If you give your fragrance a chance to dry and mix with your own body's natural scent, the scent stays longer. Some women layer fragrance with a similarly-scented moisturizer or cream for a longer-lasting scent. 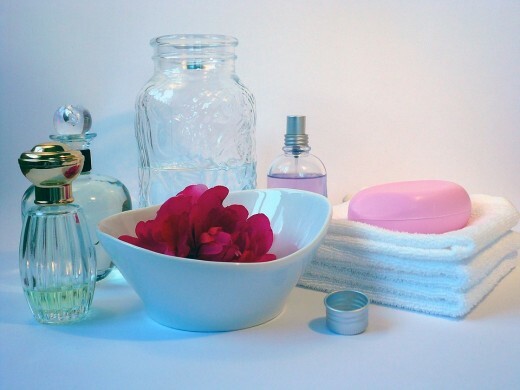 Layering fragrance means using the same notes from bath soap, body cream or lotion, to powder, and perfume. 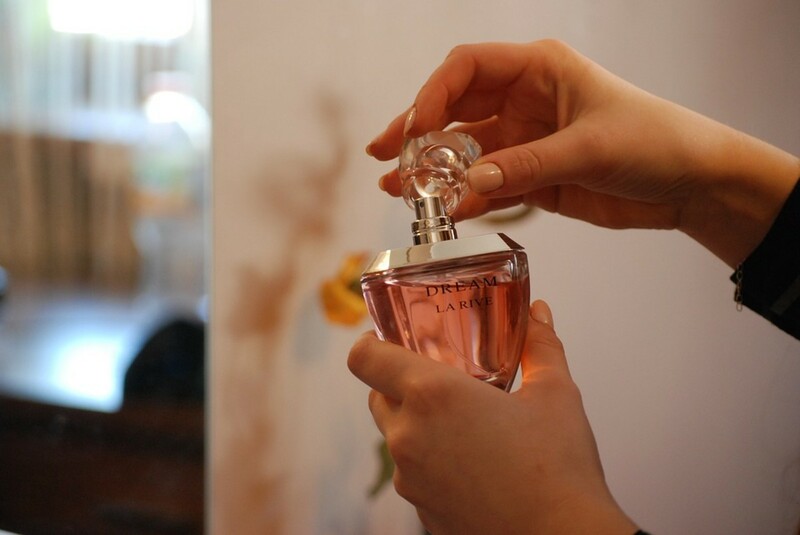 To help your fragrance withstand in a day, apply scent from the bottom of your body up. As the heat of your body rises, the perfume will act in response to heat and your fragrance will linger on. Layering fragrance is actually not for everyone, but if it suits you, why not? Apply fragrance on pulse point zones -- the nape, behind the ears, the wrists, the inside of the elbows, behind the knees, and even the ankles. These are points on your body that radiate heat. Scent notes need time to settle down on your skin. If you have naturally oily skin, fragrance can emanate slowly and relatively evenly throughout the day. Remember putting a little amount to not suffocate others. If you're dabbing, try not to exceed one or two "finger" applications, or a single spray in every part is all you need. Do you often get out of fragrance? Or your first application seem easy to fade as the hours go by? Then applying twice in one day may be necessary. I love getting a beautiful whiff of my favorite fragrance first thing in the morning, but there are scents that easily disappear. So I'd re-apply. But be very cautious. When your nose gets used to the fragrance it quickly goes numb to it. If you think you might need to reapply, limit to a single dab or spray. Wear fragrance as something complimenting rather than oppressing. The hint is -- if people can smell you before they see you, know that you've put on too much. This guide features instructions and tips for properly applying colognes. Understanding what combination of leave-on products can be used for scent layering. Pick your favorites and use more than one. Wow it seemed a century since I was away. Lol. Danilo, natural scents are the best! Hi Henock. Apply a subtle touch then. Less is more, and regardless of how "aww" a perfume smells when it is subtle - it doesn't hurt. Goodluck. Perhaps surprisingly, it is very much like a bnaana tree in terms of amount of water and sunlight it wants (although it does tend to do better with a little more sun than the bnaana plant). It does not like to be overly pampered though depending on the size, just not letting it dry out, and an occasional sprinkling of coffee grounds seems to do the trick for mine. They are well worth it if you're thinking about it. You can use the leaves in cooking for the lemon essence, and of course the lemon themselves. There also is simply nothing like the beautiful scent of a lemon tree blossoming. Heavenly. Hello Jefferson. Whew... so you're not a vanilla fan, lol. 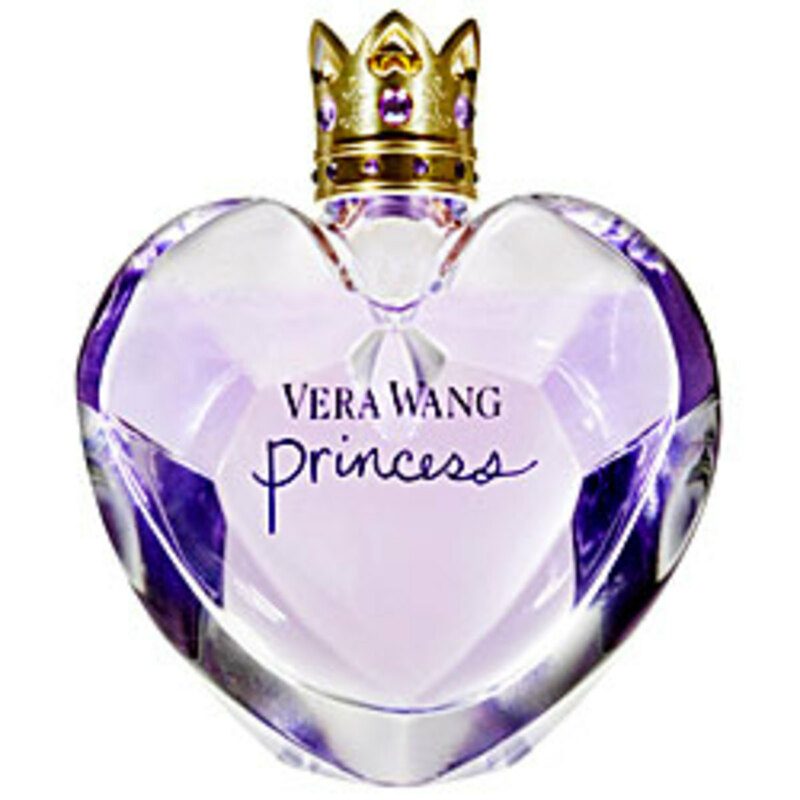 I'm with you about most Victoria secret fragrances... they're actually supposed and best worn without the sun, indoors! Basically why it's Victoria Secret, more on romance, sweetness and homely -love! :=) so most cooling after a night bath as the water base scent blends well with the freshly-bathed skin:=) The fruity ones are the quickest to turn sour when worn on a long hot day. ...when it's sunny...good lord please no vanilla based scent... it's nauseating...they're best when it's cold (ah and all those Victoria Secret Mist for women...please use them at night not in the blistering heat as they turn sour). ...if you wanna be loud, sure! do it in a bar scene. my dated joop will take over the entire floor LOLS! If everyone would find the whiff of a pleasant aroma ever worth-relishing, that should be from nothing else above wearing just the right amount of fragrance. So nice of you, this I hope is a small flier to inspire us around hubpages :=)...thanks for your thoughts. I really appreciate. Best wishes! I'm not into perfume per say, but I know we're experience those who over apply. This should be a flier in most super centers. Chris hello! I know of Boucheron's as among the world's most authentic perfume makers topping on blends of floral. I'll have to see check about Initial, maybe another worth a try. As far as I know, modern scents are so famous as DKNY, Armani and those with notes of vanilla. But classically, Chanel, Estee Lauder and Calvin Klein are still old favorites. I'd still go for my Gucci or Charlie, they're perfect for girls my age. Thank you Chris. I'm intrigued of your Boucheron. Loved what you said about the blend of floral and vanilla. Musky scents are top notes for me. Thanks for sharing, I really appreciate. I like the statement about perfume ethics! A little perfume is lovely, too much is oppressive. My favorite perfume is Initial by Boucheron. It's floral with citrus and an undercurrent of vanilla. What's everyone else's favorite?